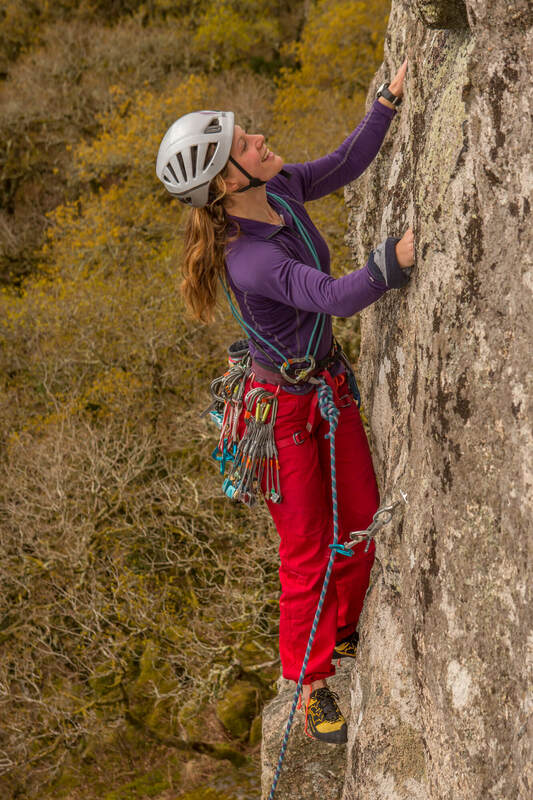 Climb South West deliver a range of exciting rock climbing and mountaineering activities. We are based in Devon but offer our services across the South West and Snowdonia. Our fully supported ultra trail events are a fantastic way of meeting like-minded people or raising money for your chosen charity. We would like to share our expertise and enthusiasm for the outdoors with you and are able to tailor our courses and venues to meet your specific needs. Our speciality is to make use of some truly magical, adventurous and exciting places. This allows us to get away from the average crowd. We are fully insured to cover all aspects of rock climbing, mountaineering and challenge events. Climb South West was founded by Justin Nicholas. He has over 20 years experience climbing, exploring and working in mountain training. He is a Mountain Instructor Award holder and a full member of the Association of Mountaineering Instructors. He is a qualified teacher and has a wide range of other land and water based outdoor qualifications. Justin is passionate about the outdoors, along with the naturally occurring adventures and challenges that it has to offer. His enthusiasm for adventure, exploration and challenge continues to drive him through every aspect of his life. Justin has worked in outdoor and adventurous activities since 1997.  His experience includes Outdoor Centres, Managing Climbing Walls, Leading Expeditions, Programme Managing College Courses, Training and Assessing for Mountain Training England and Leading Climbing Holidays in the UK and Europe. Justin’s wider interests include kayaking and running ultra marathons. He lives with his wife and two children in Budleigh Salterton, Devon. Enjoying the great outdoors is a cornerstone for their family life. 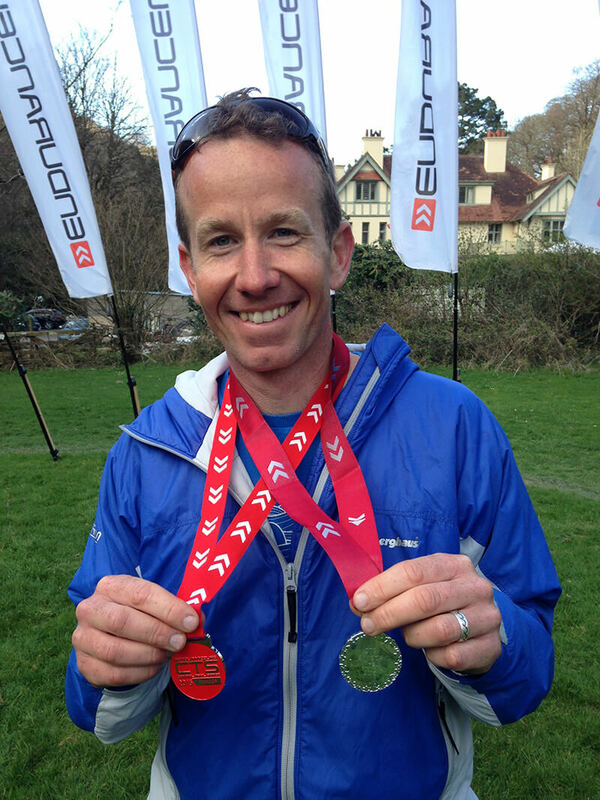 I have been running competitively since 2004 and have been enjoying the delights of ultra marathon running since 2012. I regularly run 50-100km on Dartmoor or the coast of Devon just for fun, though some of it is walking! Many of Climb South West events have been born out of ‘fun’ adventure runs. One of my favourite sections of coast path is the Undercliff between Seaton and Lyme Regis – it’s another world in there! Another is the isolation of the North Cornish coast between Land’s End and St Ives. Over the years I have taken part in many running events, short and long, so have a good idea what it takes to keep people going! I started climbing in 2017 and enjoy the challenges it brings, I hope to soon have my Single Pitch Award. I also will be taking my Hill & Moorland Leader Award in 2018 so will be spending much more time outside, where I belong! For as long as I can remember I have been racing or training competitively in endurance events. I spent many years racing at the sharp end of the British professional road cycling scene, riding for teams Madison Genesis and Team Raleigh GAC. Following this I re-discovered my love for running whilst competing as a professional Ironman triathlete for a number of years. 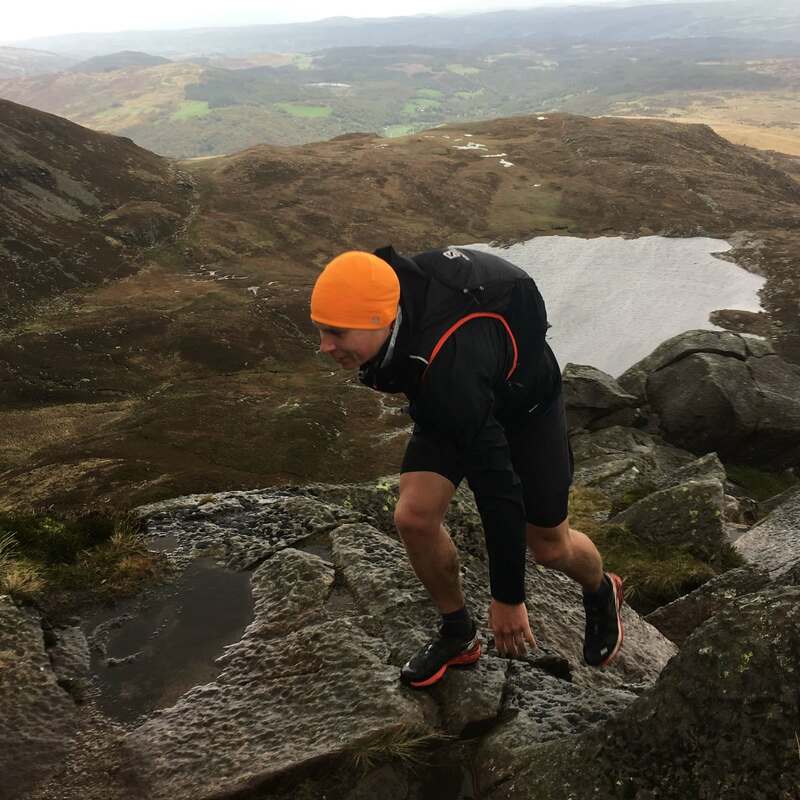 More recently I spend my time running in the mountains or out on Dartmoor covering between 70-100miles a week out on the hills and trails. In 2017 I discovered the sport of mountain running, a mix of technical trail running and scrambling and am completely hooked. As well as running I enjoy climbing on the Moors and on the Cornish and Devonshire sea cliffs. I have worked in the outdoors all my life. I am a Mountaineering Instructor, Lv 2 Paddlesports Instructor and a Beach Lifeguard. I started my career in North Wales where I gained a 1st Class Honours Sports Science Degree (Outdoor Activities) from Bangor University. Since then, work and climbing has taken me all over the world. I enjoy nothing more than inspiring others through the outdoors, whether this is taking family groups for adventure sessions, working with youth offenders, teaching instructor skills or developing climbers. I have been based in Cornwall for the past couple of years. I am very excited by the ability to climb in the sunshine all year round, especially when this is on the adventurous sea cliffs of the north coast. Tom Newberry began climbing aged 14 and quickly got addicted to the adventurous lifestyle. Since then he has gone on to establish himself as one of the top all round climbers in the South having climbed 8c+, E8 and bouldered V13. Tom’s main area of expertise lie in coaching climbing where he draws on his own technical ability to help others to utilise their existing strengths in the most economical way. 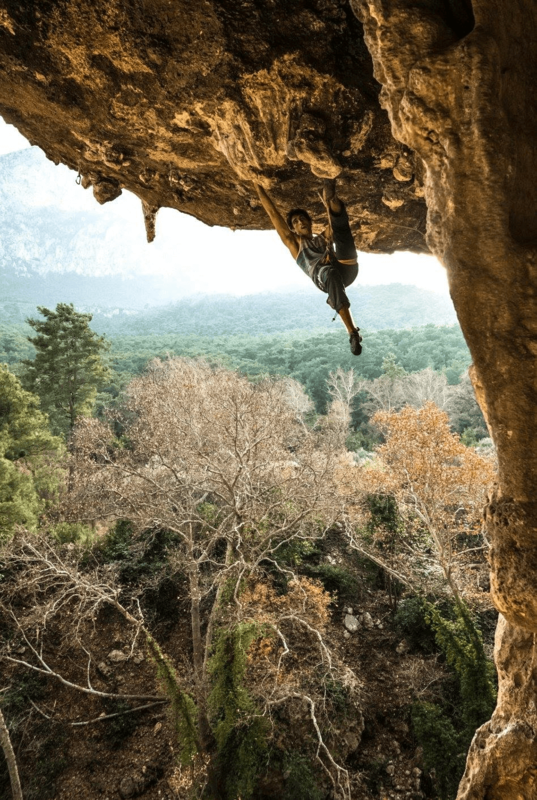 This method combined with an in depth look into the mental side of climbing, means that Tom is able to help people make rapid improvements with even the most subtle changes. 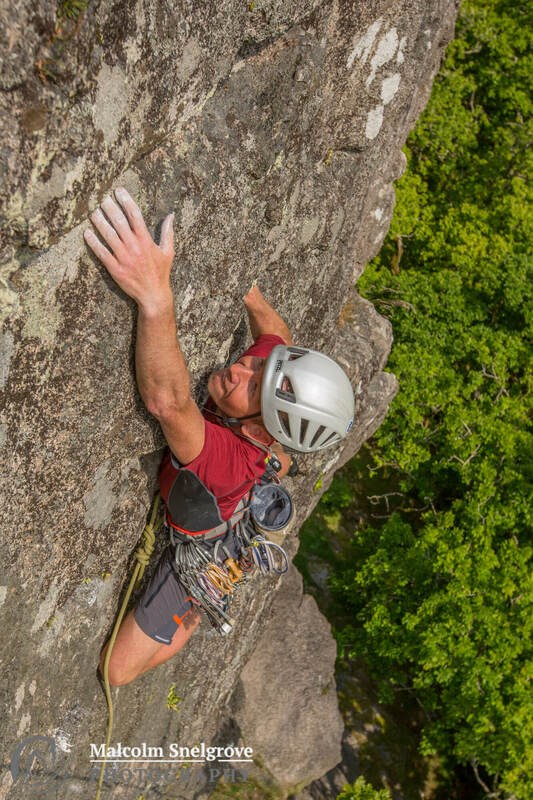 Tom shares his passion for climbing with his love for travel and exploration. A quick career change from teaching to the adventure travel industry allowed him to travel extensively both climbing and working as an international expedition leader, visiting over 30 countries in all corners of the globe from China to the Ecuador, Tanzania to Turkey. Having led numerous challenging treks in the jungle, up high altitude volcanoes and on endurance events, he is a great person to ask if you want ideas on where to go/what to do on your next adventure. 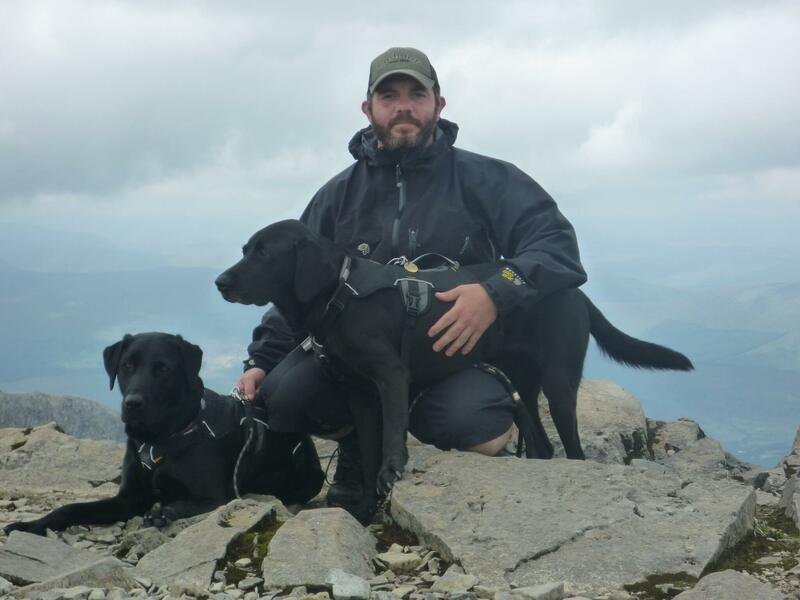 I developed a love for hillwalking in my early thirties when I began to tentatively explore the Lake District and Scotland with my dogs whilst on holiday. Over the years I realised that my desire to be out in the mountains was becoming more of an obsession and I wanted to be exploring them more often than just when I was on holiday. I also wanted to challenge myself, get off of the beaten track and away from the crowds. I decided to start my Mountain Leader Qualification to ensure I had the skills to fulfil this passion safely. I now spend as much time as my life (& wife!) will allow in the mountains. I most enjoy the classic scrambling and ridge routes – to me this feels like where I am meant to be. Nothing beats being on top of a mountain and the views that you are rewarded with. 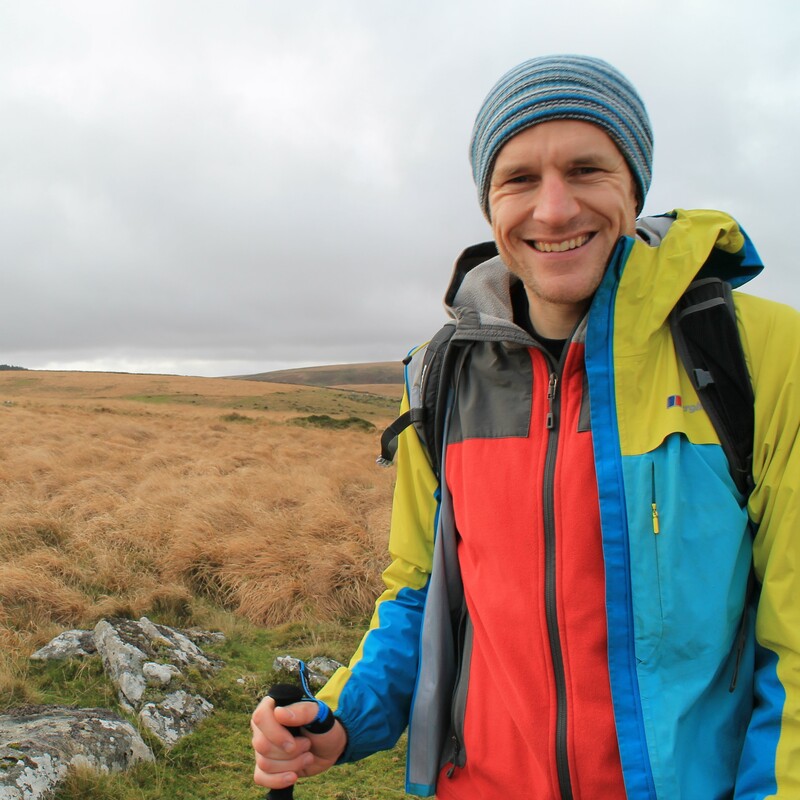 I continue to challenge myself and also enjoy trail running (either in the mountains or at home in Somerset on The Mendip Hills) as well as climbing, dog walks and road trips in my campervan. As I get older I feel more motivated to learn, explore and challenge myself. I realise that my appreciation for nature has grown, the challenges it provides are never-ending and my bucket list continues to grow, my only regret is not realising this when I was younger and had more energy! I am thrilled to be an assistant leader for Climb South West, being able to continue to develop my own skills whilst helping others achieve their goals.